Maintaining blog is not as easy as you think. Well, I used to think that I could write everything I want but in the end I will type something meaningless with a start but no end or with an end but I don’t know how to start it. And now I tried to write something meaningful with an end obviously. Some weeks ago I just changed my free domain from www.whatanerdwants.blogspot.com into paid domain www.whatanerdwants.com, and because of that my pagerank is going down. Well, it is actually something I didn’t know before that if you change a domain could affect your current pagerank. I feel a bit regret about losing my PR 1 blog but I decided not to mind about it because there is always a possibility for a blog with new domain to get back to the normal PR once Google have updated all posts in its database. It is because new domain will be considered as new domain by Google. 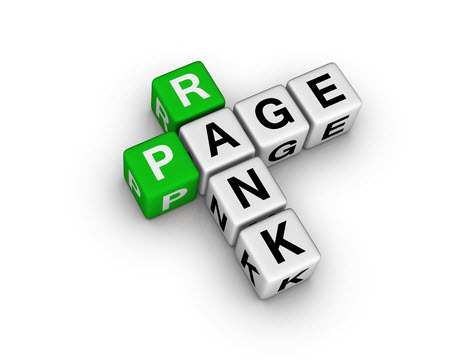 However, for you who have high page rank and decided to buy a new domain, please consider it really carefully. Though it is true that having a domain for yourself could increase the prestige of your blog but sometimes stay with the free hosting you have and sub domain like blogspot, wordpress and etc is not a sin at all and totally recommended because it is very possible for a pagerank to go down once you change your domain, unless you have someone professional to assist you. Yes, it is possible for you to move your free domain to the new paid domain without affecting your pagerank; it is by using frame system and direct url. I have no idea what it is; that is why I suggest you to find someone professional to assist you. Moreover, it is true that having domain for yourself is not only increasing the prestige but also able to gain trust from advertisers; especially for you who use your blog for paid review. Well, I think in the end it doesn’t matter for me to lose my pagerank, though it is totally regrettable because it will motivate me to keep writing high quality content and updating my blog frequently. It is not only good for my blog but also good for my writing ability. 2. Keep point number 1 in your head. It is always interesting to learn something new every day. I hate monotone life but it doesn’t mean that I don’t like being settled. I got bored fast but it also doesn’t mean that I always change my mind a lot. Well, why don’t you learn to empty your brain? Don’t be mistaken by having empty brain, what you need is a little break. Should you go on leave, go on vacation? You should, if it is necessary. What I mean here, if you have the time and money. Don’t force yourself too much just because you think vacation is necessary when the fact is you don’t have enough saving to do that. So, how about if you don’t have time or money and cannot go to vacation? If you really want to know my answer, what I will do is quite simple; I will close my eyes, breathe deeply and slowly, and refresh my mind. When I open my eyes, I will be a new person. Cliché. But it works, well, it works sometime. The problem is it doesn’t always work well every time I do that. That’s why you need to maintain your emotion. How? 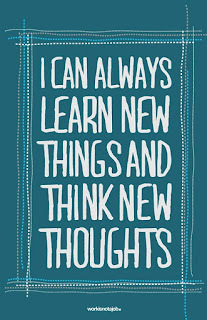 Learn new thing every day. While you learn new thing every day is not only providing you a new knowledge or understanding but also keep your emotion far from boredom. When I was a web content writer, what I did is only sitting in front of laptop and writing whatever clients ask me to write. You must be thinking that it was monotone activity, sit and write all the time. Here, your creativity is needed. Since what I wrote is always different in every article, I would need to do research, read references and then learn how to write it rightly. 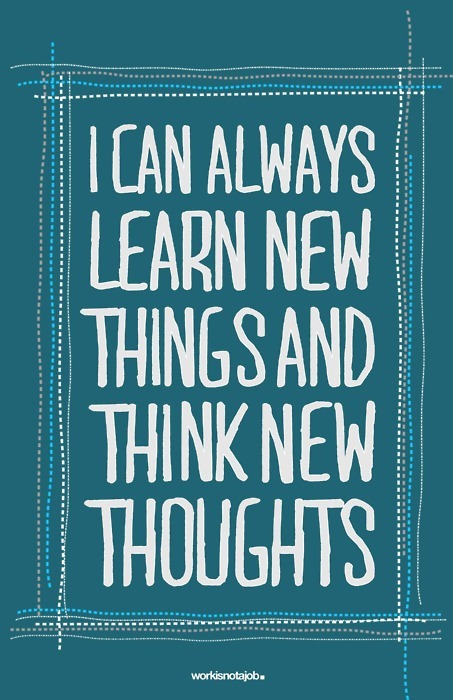 I could be said that every day, I would always find something new to learn or I prefer to use this sentence ‘I always find something interesting to learn every day’. See, there are more thing to learn actually, even now I could think several more, so could you imagine how much thing I will learn if I stay several years onward in this company? The answer is a lot. The point of my post this time is, don’t ever get bored with what you have chosen to do or at least minimize it because it is true that boredom is always coming, hovering, haunting you from the back room of your brain and turning whatever you have in your head into nightmare. If you could leave it and find something new then it is not a problem but you should consider as well that new thing is not always be a better thing. One more thing to remind you, though sometimes you need to take risk for something you really want but sometime you also need to learn how to be thankful for what you have already got and settle down.